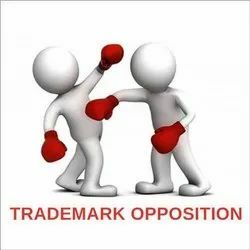 Pioneers in the industry, we offer trade marks service, trade marks registration services, trade marks renewal services, trade marks objection services, trade marks assignment services and copy right registration services from India. 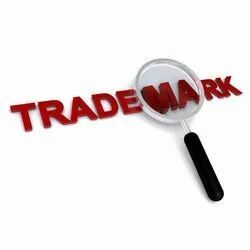 We hold expertise in offering Trademark License Service in the industry. In the new Act, the use of a registered Trade Mark is now permitted not only by the registered user but also by a third person who is permitted to use the captioned registered Trade Mark with the consent of the registered user. 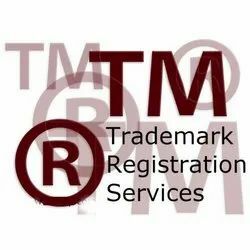 We are an acclaimed provider of Trademark Registration Services which are available to clients at budget-friendly market prices. These services are employed by companies, corporate firms, business institutions and many other civic and government bodies to register their trademark. These highly reliable services are provided by a dedicated and committed group of professionals who constantly work towards the satisfaction of our clients. Thejus Legal Services is one of the leading registration consultants in Kerala, India. 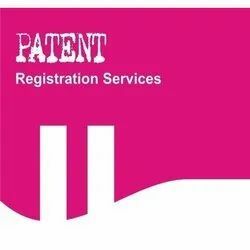 We provide services for Trademark Registration, Patent Registration, Copyright Registration, Brand Name Registration, Service Mark Registration and Industrial Design. 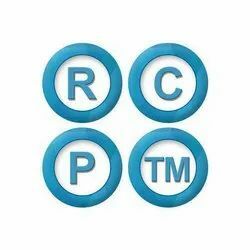 Being a customer’s centric company; we are offering Trademark Assignments Service. We keep expertise in providing this service with high efficiency. These are accomplished under the leaderships of extremely qualified and dexterous experts who have affluent industry practice. Leveraging on our huge industry understanding and knowledge, we are providing Copyright Registration Service that is broadly used for several sectors. 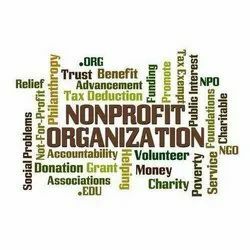 These provided services are delivered by well-trained professionals as per set industry guidelines. Due to its perfection and promptness, this service is broadly valued by our clients. We are rendering Industrial Design Registration Service to our patrons. Due to prompt completion, our offered service is extremely admired in the market. Our service meets on client’s demand. Moreover, we render this service as per patron’s demand. 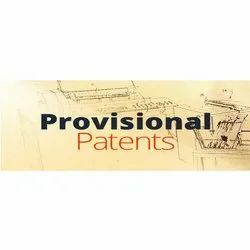 Supported by team of skilled and veteran professionals, we are devotedly committed towards providing word class Patent Service.Widely demanded in various sectors, this service is used to check the patentability of an invention. Before rendering this service, our professionals closely interact with the customers and provide the exact solution as per their needs. This service is appreciated due to its excellent work quality, perfect execution, hassle free management and reasonable rates. 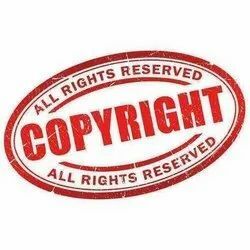 Looking for Intellectual Property Rights Services ?